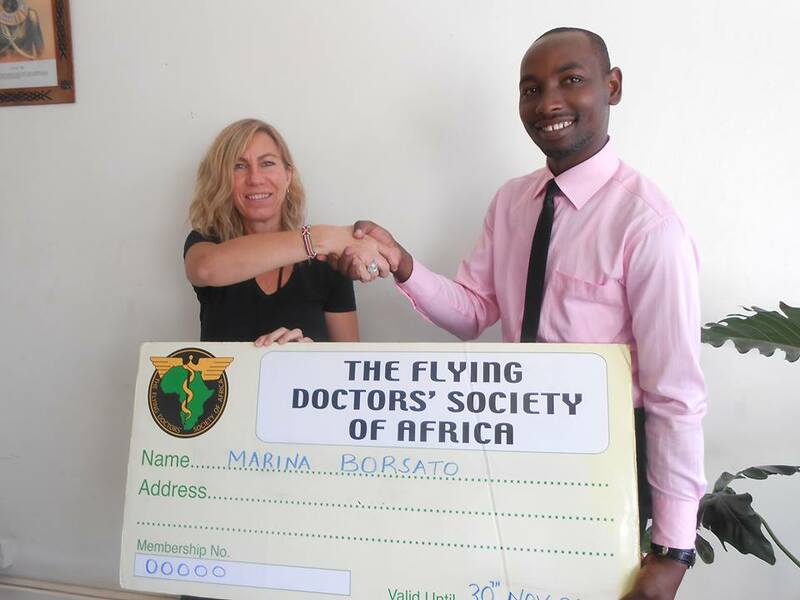 FDSA held a membership drive in December 2013 to drive online membership. The drive was concluded with a raffle, in which members who purchased membership online were rewarded with gifts of free membership and merchandise. The top prize was 2 nights for 2 at the Sarova Shaba Game Lodge. It was a truly successful membership drive.